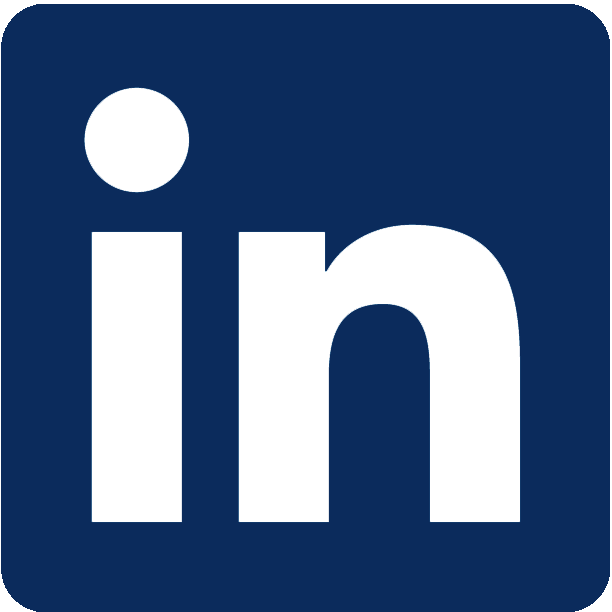 How an unpolished LinkedIn profile can hurt your bottom line. You don’t care. Being an amateur and part of all the static on LinkedIn is ok with you. You would never go to a business meeting dressed in tatty faded blue jeans and an old pair of sneakers. Of course not. You want people to see you as a professional and a person they’d want to do business with. Failing to build a professional LinkedIn profile has the same effect online as going to a business event dressed in the wrong clothes. You risk looking like an amateur. Even worse, you’ll look like someone people should avoid. Having a professional profile is especially important if you’re responsible for building new business or retaining customers. Studies show that people are seven times more likely to click on your LinkedIn profile if you’ve got a picture. While not having a photo isn’t good, having a bad photo is worse. You need to make sure your picture sends the right message. A professionally taken headshot is key. Put your best foot forward by investing a couple of hundred dollars in your primary digital asset, your photo. You can also use your new professional headshot in your email signature and all of your collateral. Your professional headshot says to your customers and prospects that you’re a professional and that you take your business and yourself seriously. Your headline is the most important piece of real estate on your profile because it’s tied directly to the search feature in LinkedIn. People find you based on keyword searches. If you have 2-3 keywords they are searching for in your headline, you’ll rise to the top of the results. Your headline should also contain a strong value proposition. Too many professionals have their business title as their headline. Wrong! Your title should tell people why they should do business with you; or at least connect with you on LinkedIn. Tip: ABC – Always Be Connecting! Check out this post for more information on improving your headline. Did you copy and paste your Summary from your resume? Or worse, is it a long-winded piece written in the third person that drones on and on? You’ll draw people in to learn more about you. They’ll easily read what you do. Use your Summary to roll-up your benefits into two to three quantifiable value propositions. Don’t put the reader to sleep with an epic novel. Instead, tease them with a short, impactful summary and the person will want to learn more about you. One of the best features you can use to your advantage in your Summary is the Add Content feature. It allows you to add videos, case studies, white papers, ebooks and more. People can learn about the products and services you provide in an engaging way. A two minute video is much more valuable to you than a thousand product word description. What’s even better is that people can watch videos and read ebooks directly on your profile. They don’t need to go to another site. You can even add lots of calls-to-actions like “Call me at (555) 555-5555 to learn more” within the content. Speaking of call-to-actions, this is the biggest mistake of all. Professional marketers will tell you that publishing or producing any kind of Web content without a call-to-action is the biggest blunder you can make. Examples of call-to-actions include “Call me”, “Click here” or Download now”. How many of these are on your profile? While those five are the biggest mistakes, there are other things to consider when building the best possible presence on LinkedIn. Keyword optimization, showcasing the right skills and including the best examples of additional experience you’ve had are all advanced attributes of LinkedIn profile optimization that can help you look good online and make you stand out. Check out this infographic for more tips on improving your LinkedIn profile. And not having a way to share such great information on LinkedIn is a real no-no too! This is a great summary of where 99% of people are going wrong and it deserved to be shared.